The first garage doors were made of heavy wood, but garage doors have come a long way since they were first invented. Nowadays, they are available in several different materials, each of which has advantages and disadvantages. Here is a quick summary of what each material offers. Due to its reasonable price, durability, low maintenance, and availability in just about any style you like, steel is the most popular material for garage doors. Plus, steel can be painted, and it is available in textures that mimic wood. 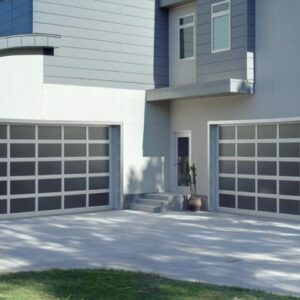 The best steel garage doors are made from two layers of galvanized steel. They’re also lower maintenance than wood, however, they do rust and are prone to dents. To minimize risk to your door’s durability, choose at least a 24 or 25 gauge steel one, or one with a fiberglass overlay which will resist both rust and dents. Aluminum doors share many of the characteristics of steel, yet it is lighter and less expensive. Because aluminum is extremely lightweight, this material is best for extra wide double doors. They are offered in many colors and finishes and are relatively maintenance-free. However, they may not have as much insulation as other doors, so they may not be ideal for areas with extreme temperatures. When it comes to traditional styles and materials wood is the preferred way to go. Wood garage doors are offered in a variety of styles, which can include windows. The lowest-cost option is painted wood with flat hardboard panels. Stain-grade wood doors cost more, in spite of that, they offer the warmth of natural wood that can make a big difference in the curb appeal of a house. Wood is a better insulator than steel, nonetheless insulated steel doors provide better energy conservation. And, regular maintenance and refinished are required for this type of doors. Composite doors are made of recycled wood fibers. They offer the strength of steel with the looks and texture of wood, and they can be painted or stained. Plus, composite doors are superior to solid wood in resisting rot and splitting. They also look more like solid wood than steel garage doors and will not dent or rust. In addition, the core of a recycled wood garage door is typically filled with insulation, providing superior energy efficiency for homeowners. Consider a garage door with a fiberglass exterior for the look of stained wood doors, without as much maintenance. 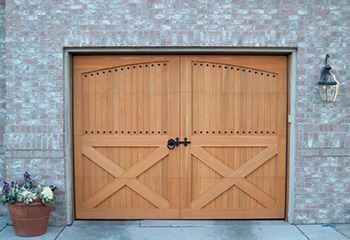 These doors feature the fine wood grain of a real wood garage door. Depending on the amount of exposure, the only maintenance they require is an application of clear sealant every few years. 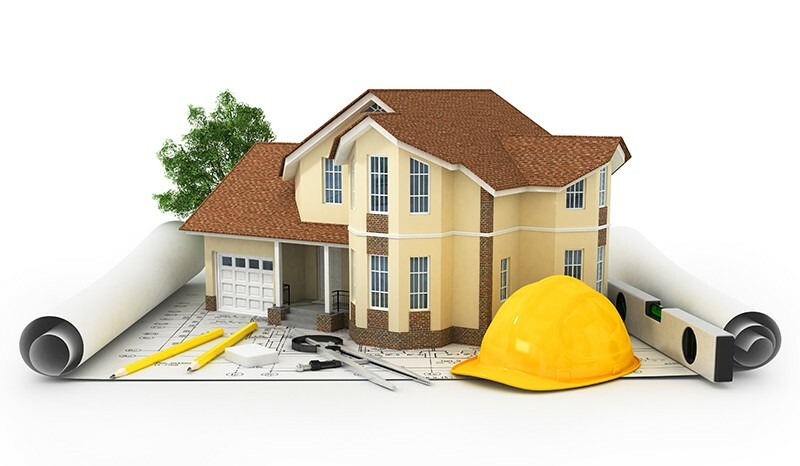 However, fiberglass is very light, a poor insulator, and can fade from weather exposure. But it is more resistant to salt-water corrosion than other garage door materials, which makes it a good choice for coastal locations. Give Colorado Overhead Door Co. A Call!